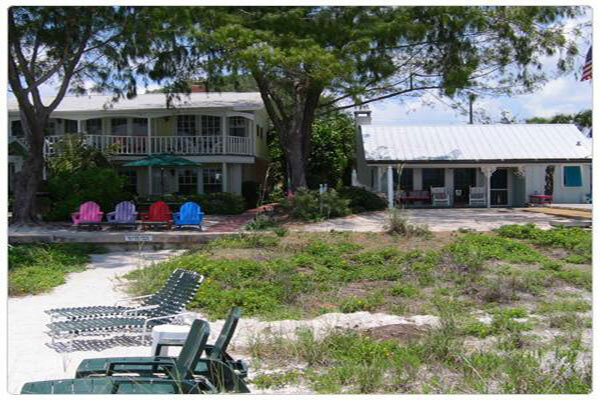 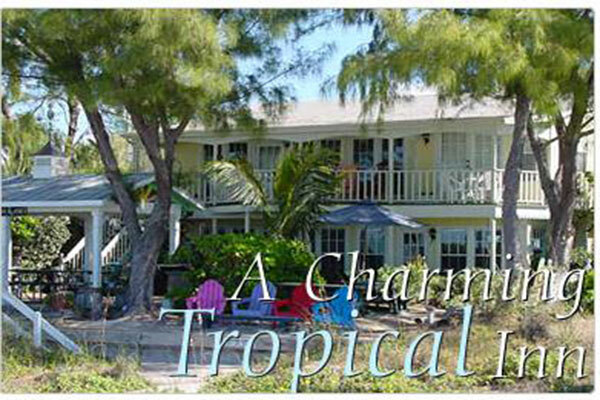 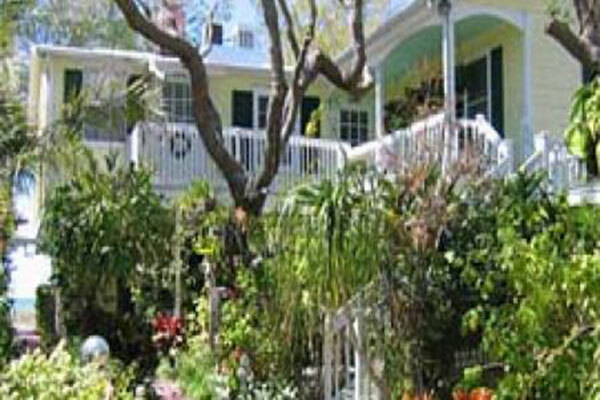 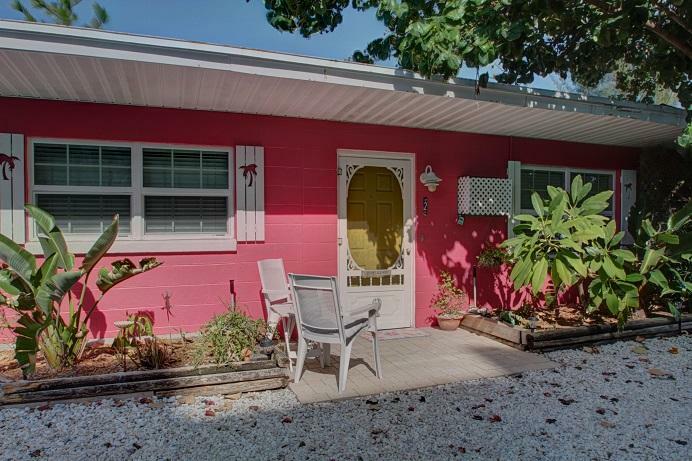 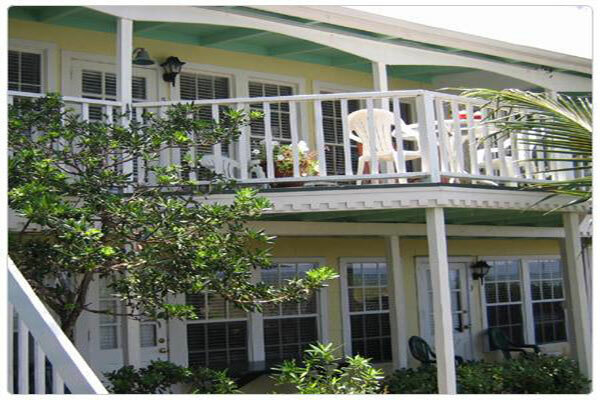 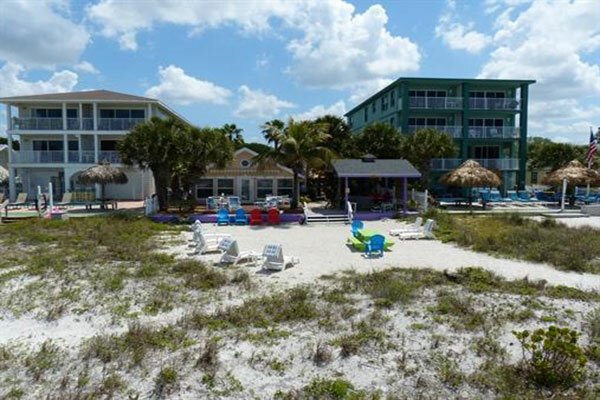 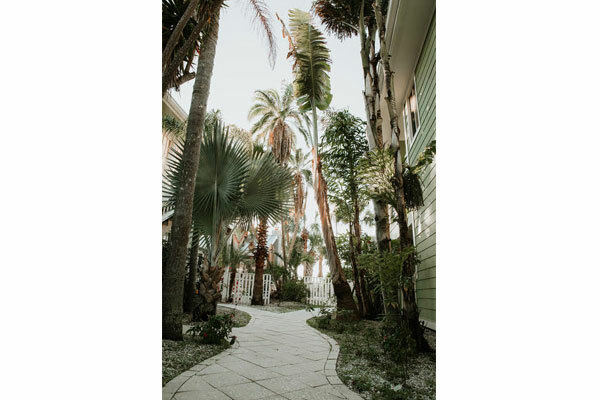 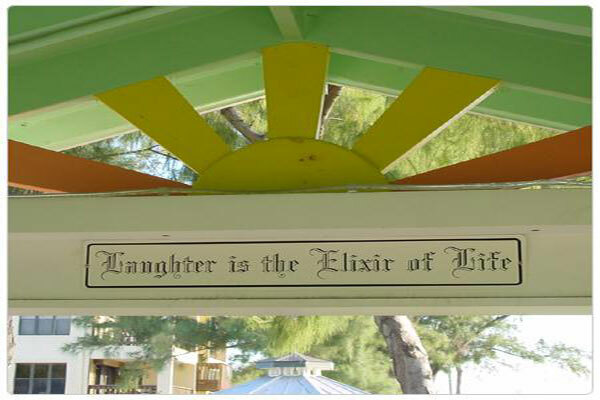 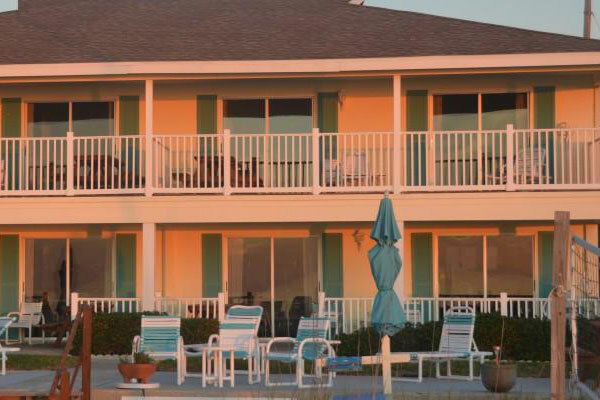 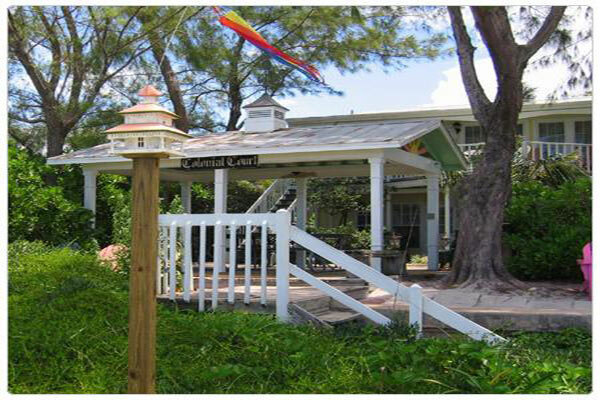 Our Family would like to invite you to experience our charming Tropical Inn, featuring 6 fully equipped apts. 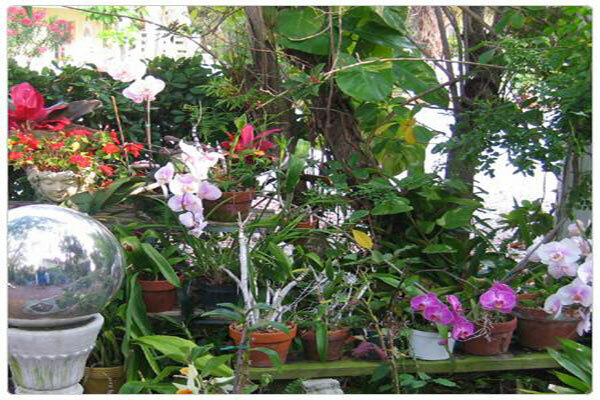 decorated to their theme ranging from 1 to 3 bdrms. 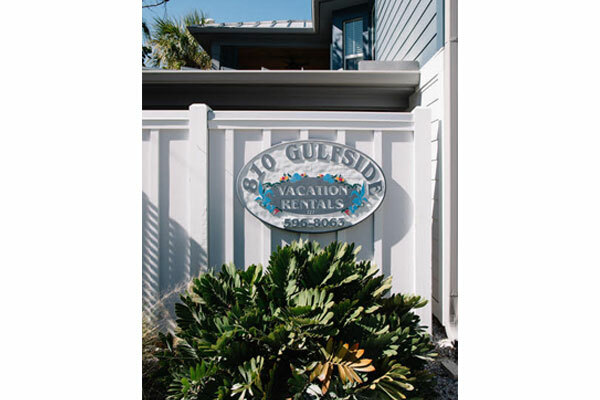 We are located minutes from Clearwater Beach and St. Petersburg and close to major airports (Tampa Intl) and 2 1/2 hours from Disney World. 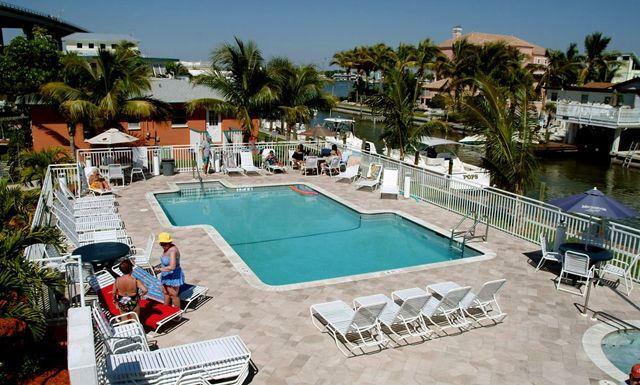 Sailing, surf & deep sea fishing, golf, tennis and racing are all near by. 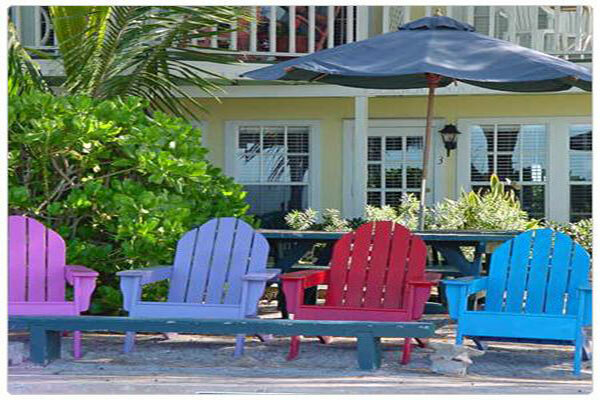 Shopping and a variety of restaurants catering to almost any taste are within easy walking distance.